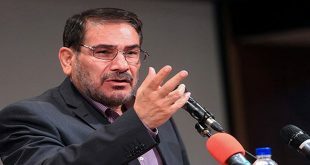 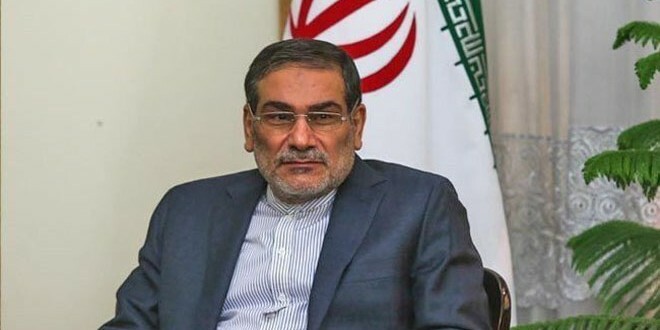 Moscow, SANA- Secretary of the Supreme National Security Council of Iran Ali Shamkhani said on Thursday that Tehran, Moscow and Damascus have agreed to form a special group for observing the situation in Syria. 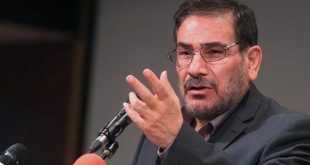 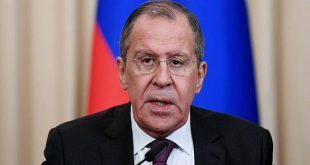 “The agreement was agreed upon during my visit to Moscow on June 27th and my talks with Secretary of the Russian Security Council Nicolay Patrushev,” Russia Today quoted Shamkhani as saying in a statement. 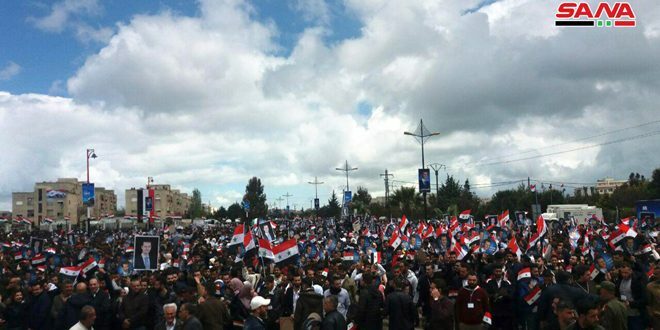 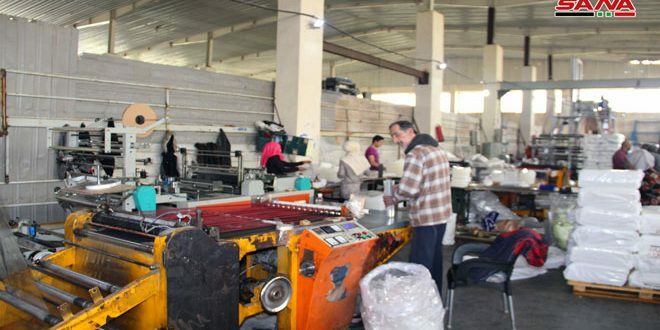 He added that a tripartite group has been formed to discuss political and security issues in Syria from a near distance. 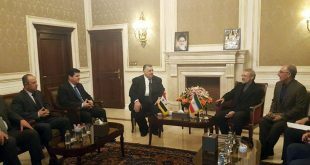 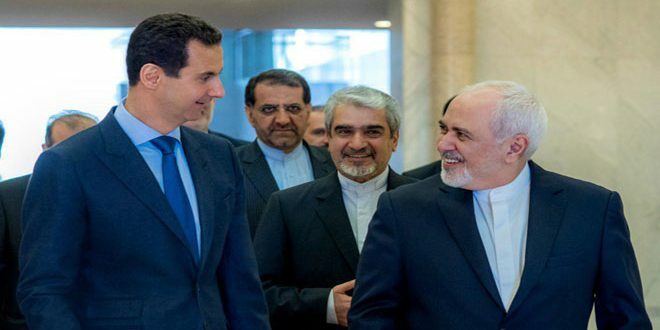 Defense Ministers of Syria, Russia and Iran held a meeting in Tehran on June 9th to have a coordination in combating terrorism .